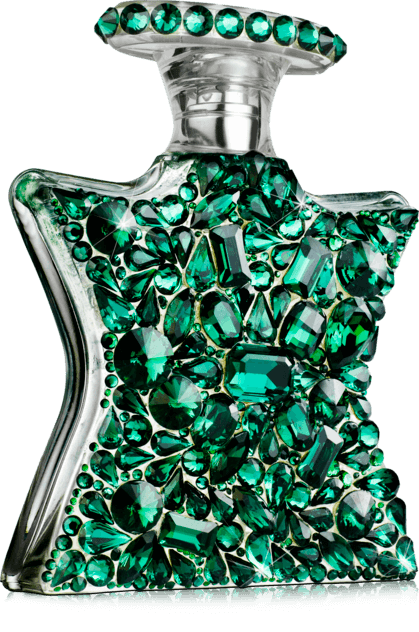 For all those collectors and connoisseurs who fell in love with last year's exquisite, richly textured clear-diamond superstar bottle studded with crystals, the good news is: we've done it again-only this time with a network of emerald stars. The scent? 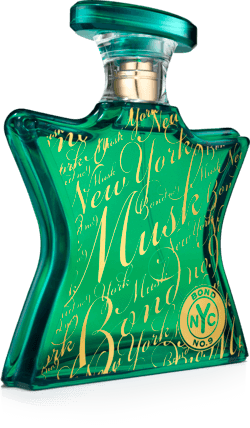 Our brand new New York Musk. Consider this bottle just the second in our growing Shooting Stars series.